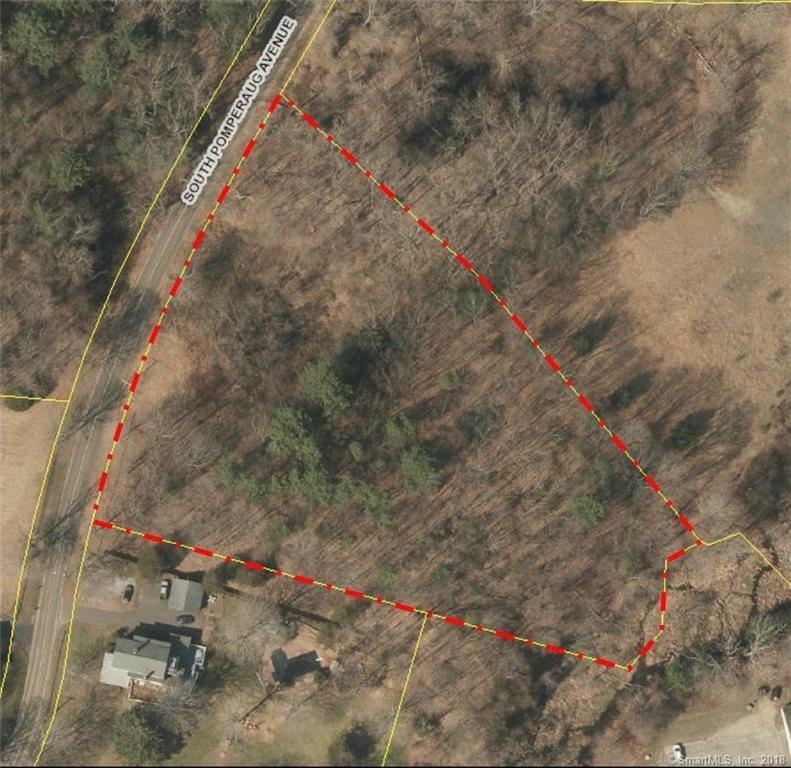 Lot 14 South Pomperaug Avenue, Woodbury, CT Residential Lots Property Listing | Realty Seven, Inc.
Rare in town lot - might be possible to split into two parcels. Outstanding soils for septic and site work. Easy to build! Great location within walking distance to restaurants, shopping and town services. Maps attached. $723 would be your approximate monthly principal and interest payment.